The Blue Train Park has been in operation for more than 55 years. 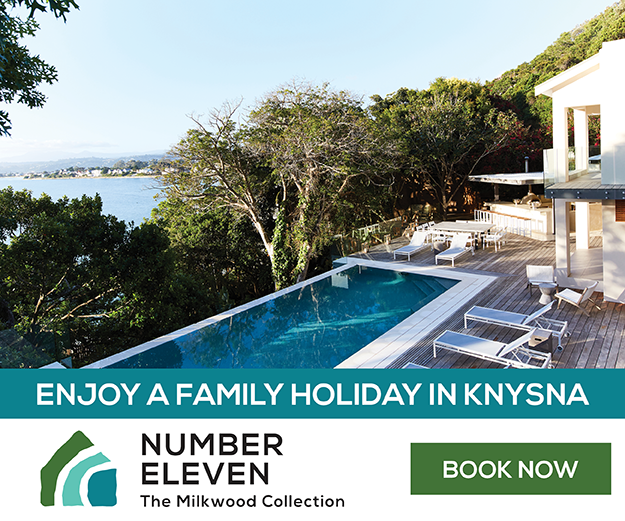 The property is approx 3500m2, less than LadyBug25m from the Atlantic Ocean with a backdrop of Lionshead, Signal Hill and Table Mountian. 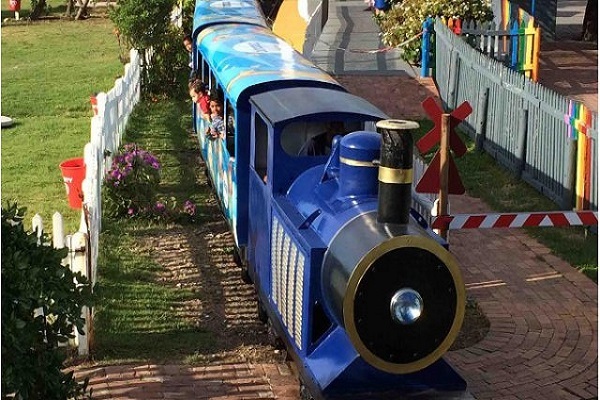 Now an iconic feature to Cape Town’s beautiful seaside landscape, this park with its miniature blue train captures the youthful fantasies of both young and old. The Blue Train Park has been in operation for more than 55 years. 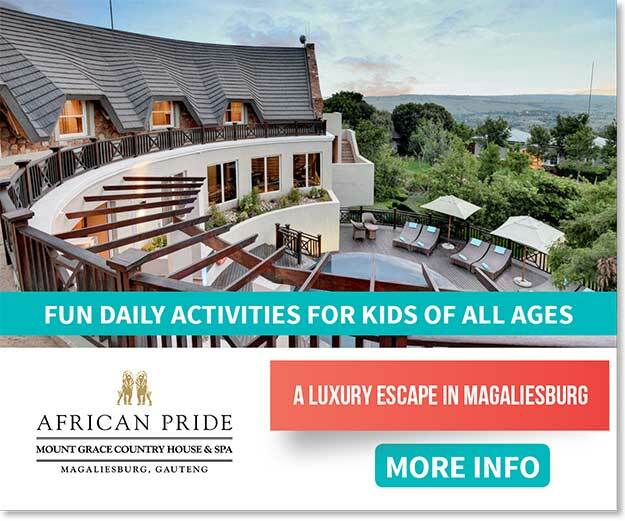 The property is approx 3500m2, less than LadyBug25m from the Atlantic Ocean with a backdrop of Lionshead, Signal Hill and Table Mountian. 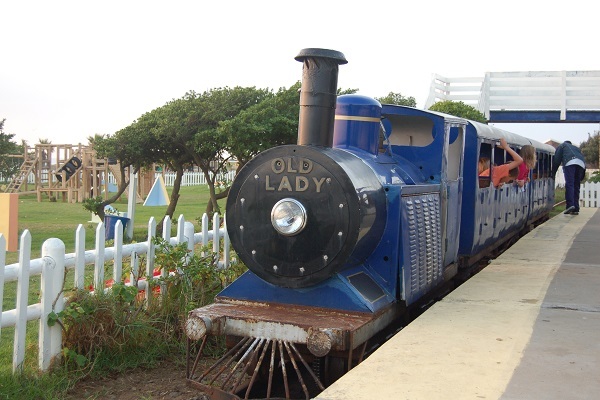 Now an iconic feature to Cape Town’s beautiful seaside landscape, this park with its miniature blue train captures the youthful fantasies of both young and old. Since 2008, The Rotary Club of Sea Point took an active role in the upkeep and management of the park. 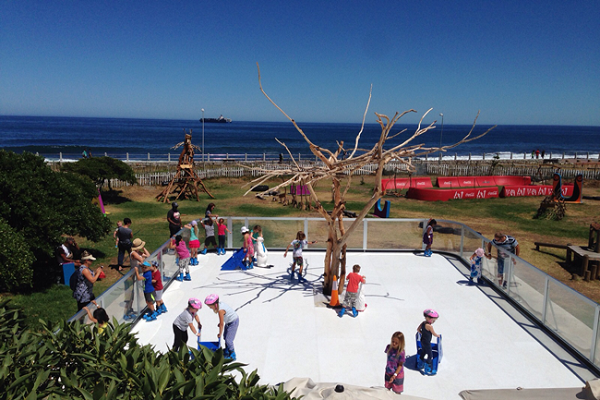 Today, in cooperation with the Rotary Club of Sea Point, City Of Cape Town and Mouille Point Ratepayers the Blue Train Park is managed and operated as a multi-use kiddies adventure park. 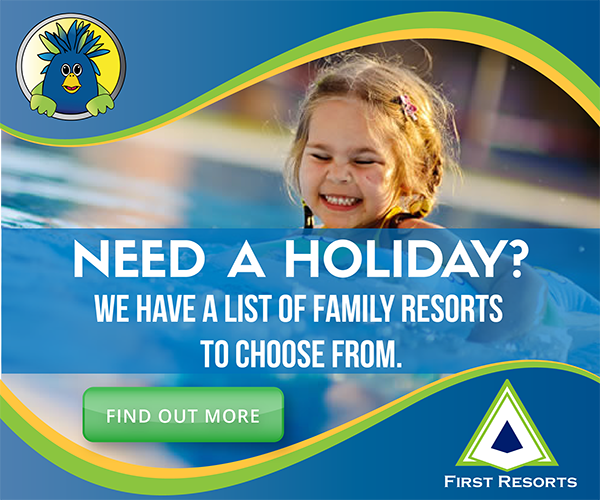 The park now boasts a number of fun interactive play structures aimed at kids between the ages of 1 – 12 and hosts numerous pre-booked private & school orientated parties or outings. 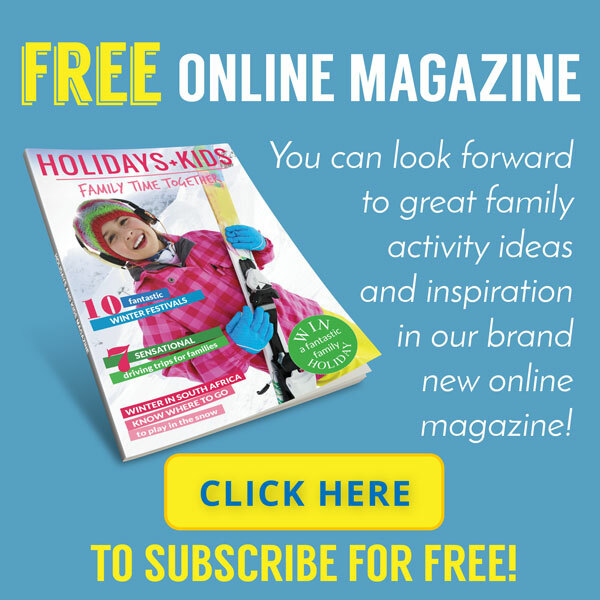 The park is used as a vehicle to raise much needed charity funds for the Sea Point Rotary Club, funds which the Rotary then donates to various charities around Cape Town. The park is located along Beach Road in Mouille Point. Approx. 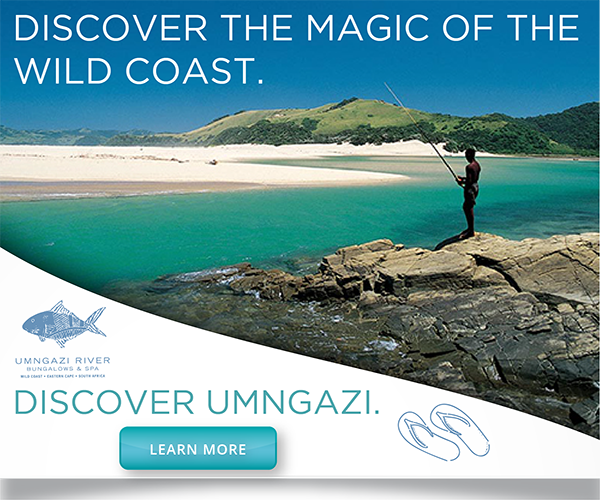 80m South of the Mouille Point LightHouse and less than 30m from the Atlantic Ocean.